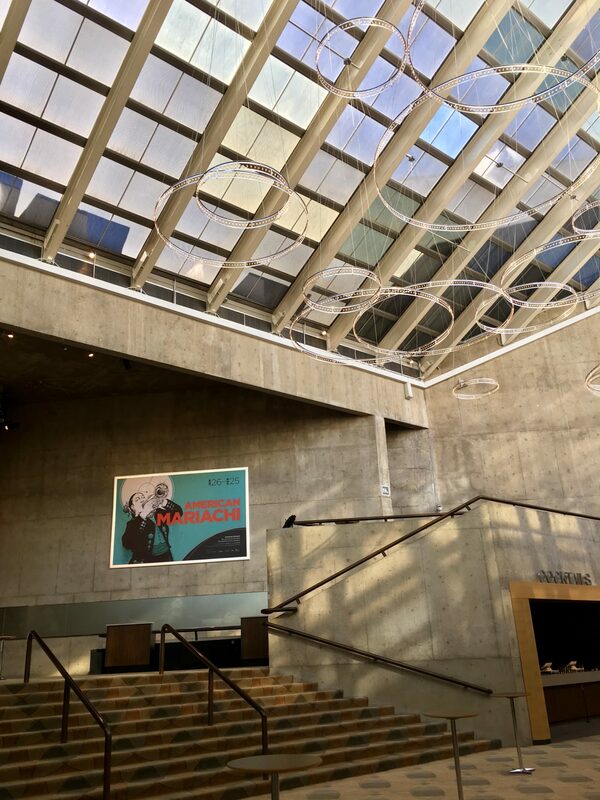 As Dan and I were making our plans to move to Colorado, my friend and colleague Rick Pender gave me a heads-up about the Colorado New Play Summit, a two-week festival of commissioned work that takes place at the Denver Center for the Performing Arts. On the first weekend, the Summit offers up staged readings of new work by up-and-coming playwrights. 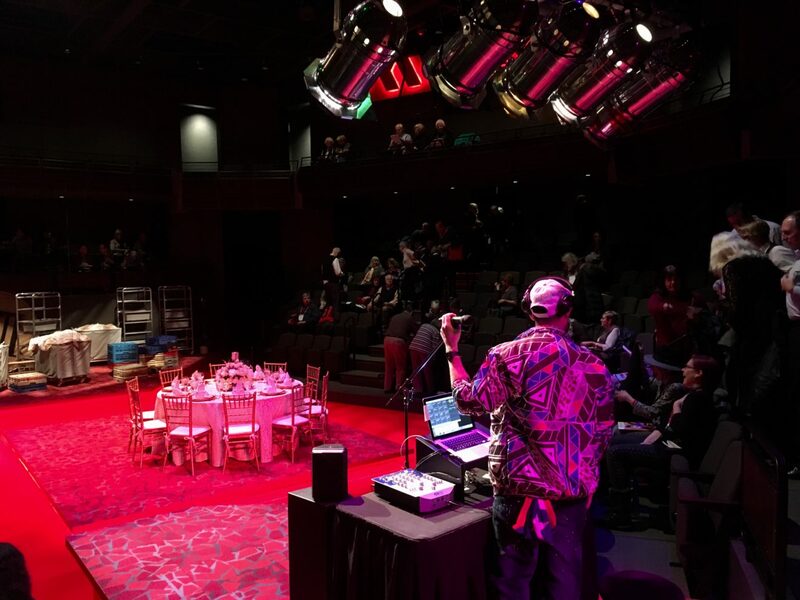 On the second weekend the playwrights have additional opportunities for workshops and readings, and the Summit adds fully-staged world premieres into the mix, including plays workshopped at past Summits. 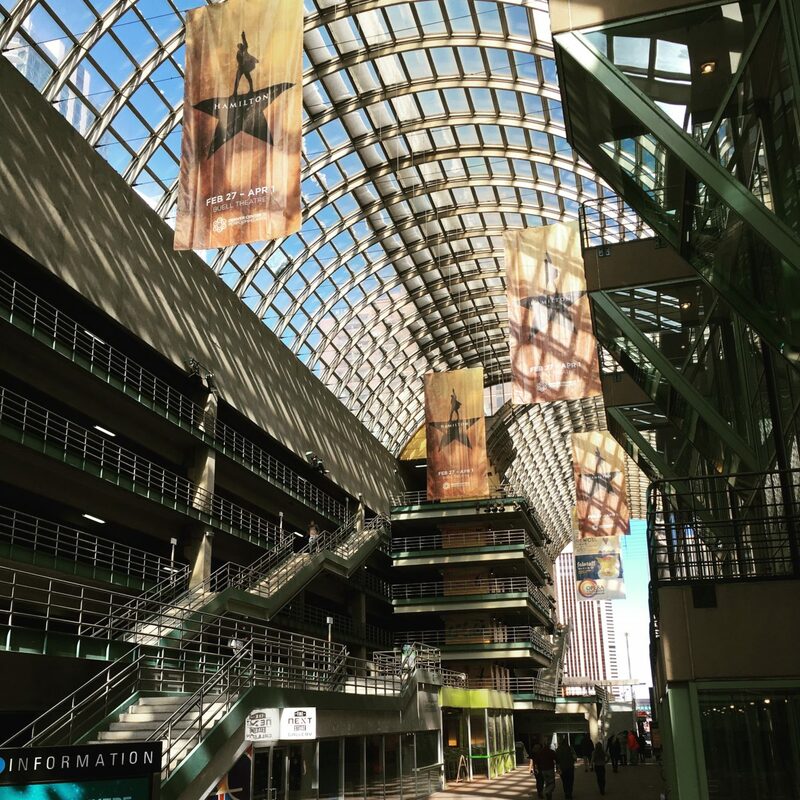 This year’s Summit was our first opportunity to visit the Denver Center for Performing Arts, tucked inside the larger Denver Performing Arts Complex (which also includes venues for the orchestra, ballet, opera and more). In the future, I would love to catch the entire Summit; this year, Dan and I only had time for two shows. We started with the fully-staged Zoey’s Perfect Wedding by playwright Matthew Lopez (The Legend of Georgia McBride). I loved everything about this play, from the writing to the acting to the staging. Zoey closed with the Summit but I would be overjoyed to see productions pop up across the country soon. We also caught a staged reading of David Jacobi’s “The Couches,” a story inspired by the “affluenza” of Ethan Couch. The Summit made it expressly clear that plays in the workshop process are not to be reviewed; however, I will say that Dan and I greatly enjoyed experiencing a piece of theatre in this raw stage of development. 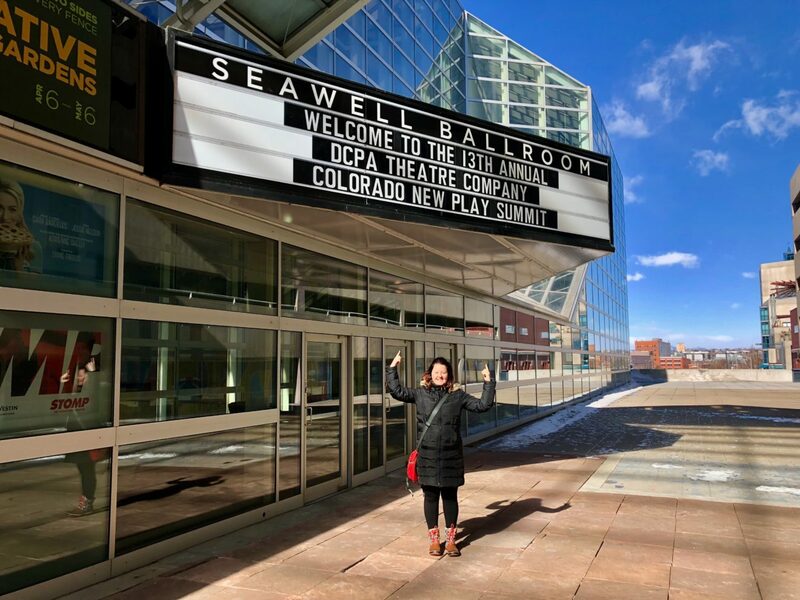 The Colorado New Play Summit seems an incredible incubator for fresh voices in theatre and I feel lucky to be a quick drive away. Next year I devour the whole thing!